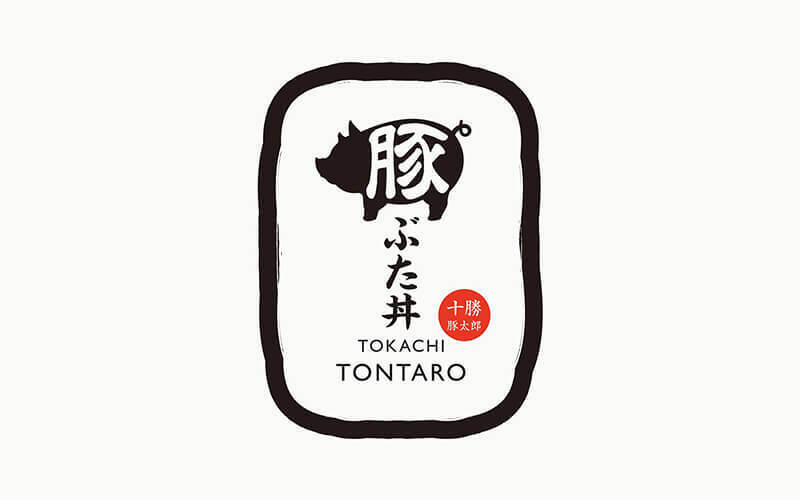 With Japanese food being more easily accessible nationwide nowadays, Tokachi Tontaro stands out carrying its own offering from Japan's Kyushu Island, Kagoshima pork. The pork from Kagoshima is a huge part of the region's identity, served now in this restaurant marinated in homemade tare sauce before being grilled over tungsten heat. 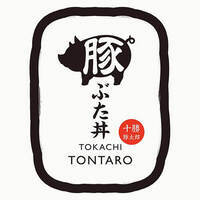 The restaurant offers an extensive menu of Japanese delights including gyoza, imomochi, bento sets, and their signature premium buta don which is Kagoshima pork topping a rice bowl. Diners are provided a warm and leisurely environment radiated from the Nippon traditional wooden layout, complete with lanterns dangling from up top. A contrast to the decor is a transparent glass panel separating diners from the kitchen's tungsten grill for a complementing scene.